Tech support scams have been a growing industry in the past few years and we’ve written about them several times. Our advice has always been the same, take it to someone local, don’t trust the calls, emails or popups you receive. For more information on how these scams are perpetrated read our article Tech Support Scams – Don’t be a Victim. In the case of OMG Tech Help and Vast Tech Support the scam works through a free downloadable program called PC HealthBoost; the software was developed by and is maintained by Boost Software of Massachusetts and they are included in the TRO. The software is marketed, if you can call it that, as paid for ads and popups on websites; it’s possible the popups may turn out to include Adware type infected popups. 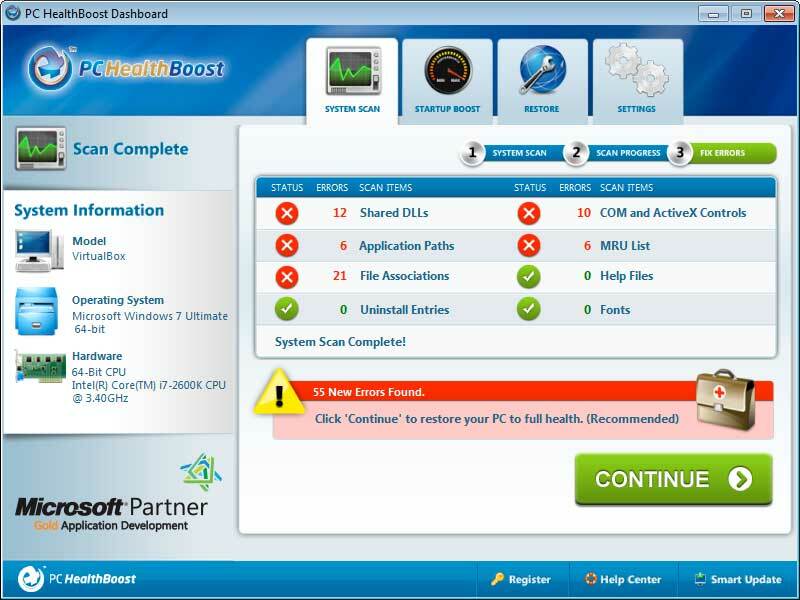 Screenshot of PC HealthBoost software scam. It is through the need to activate the product that the scam transitions from Boost Software to OMG Tech Help and Vast Tech Support, the call to activate your new software. Now you’re in the hands of the next step of the scheme to “extract additional money from unsuspecting consumers”. To put that $22 million in consumer injury into perspective, consider Jon-Paul Vasta’s LinkedIn Profile. That’s $22 million in not even 3 years of running this scam. 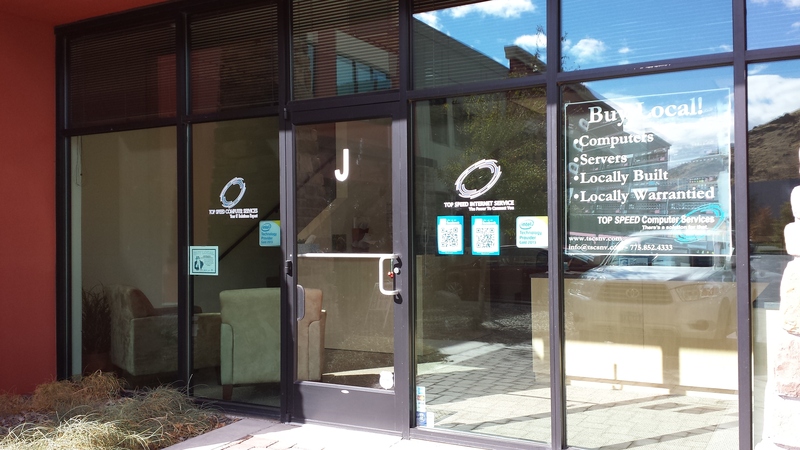 While it is good news that it appears a second computer repair scheme is also out of business the damage caused by Inbound Call Experts dba Advanced Tech Support, appears to be even larger than OMG Tech Help. Consumer’s reported paying $150 – $500 for phony repairs each, for a total of nearly $100 million in revenue from consumers. This is great news for consumers everywhere! But remember these two aren’t the only companies working this scam online. It’s always best to take your computer to a local trusted company!